 Home Sweet Home - Refuge Coffee Co.
It’s our way of peacemaking. You’ve helped us recycle old trucks and an old gas station into a place for peace. It costs you something, and it costs us something. But the price we pay is worth it. Peacemaking is like that. Costly, but worth it. When we bought this old garage in Clarkston, the city Time magazine called “the most diverse square mile in the country,” we kept it from being torn down and becoming a corner convenience store. Not that they are terrible, but convenience stores aren’t built with peace (or place) in mind. They are not transformative spaces.  With your help, we’re place-making here. We’re peacemaking here.